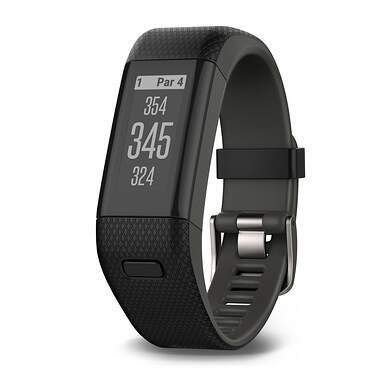 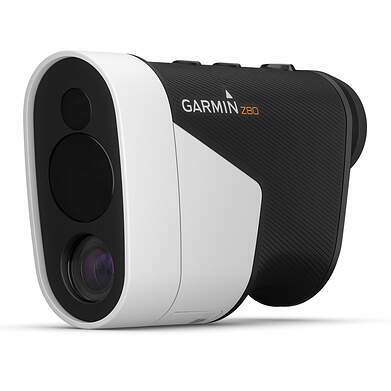 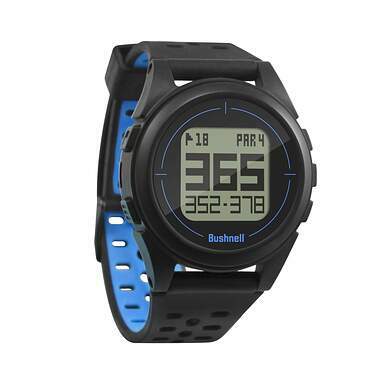 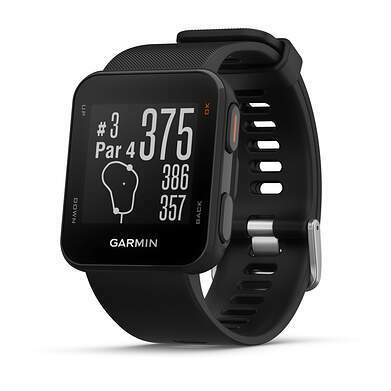 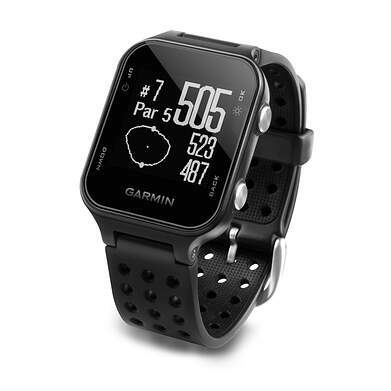 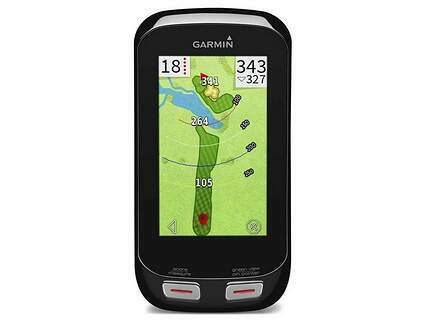 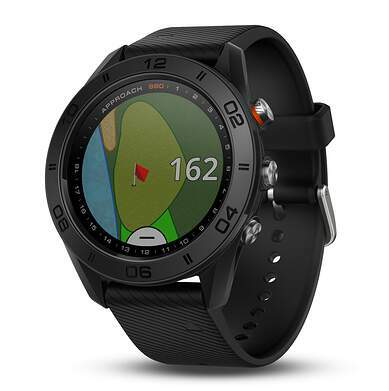 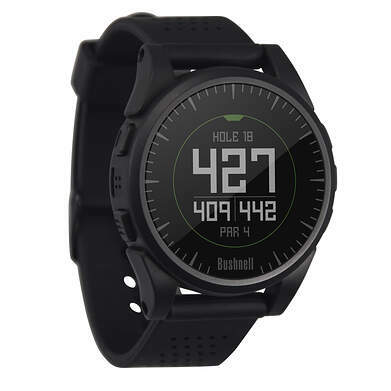 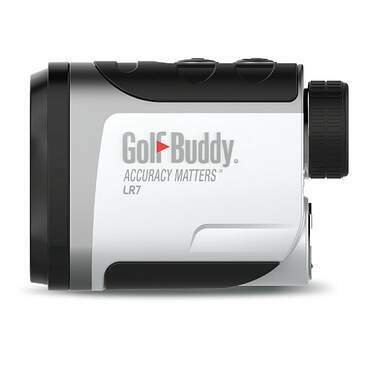 Shop Golf GPS Rangefinders at 2nd Swing Golf and get a great deal. 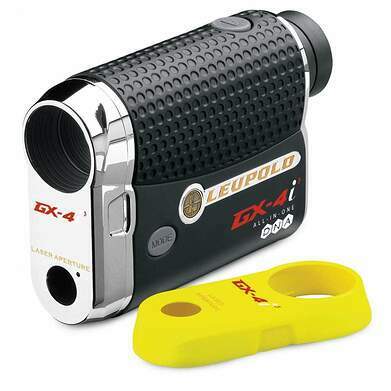 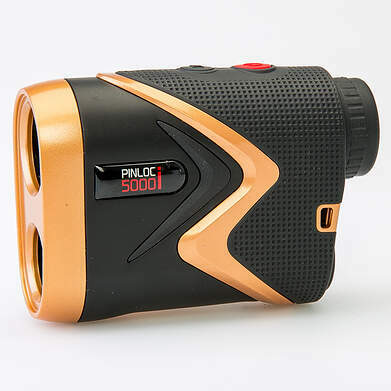 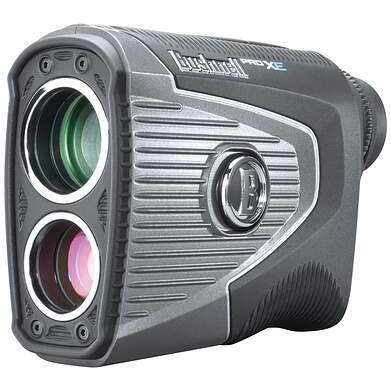 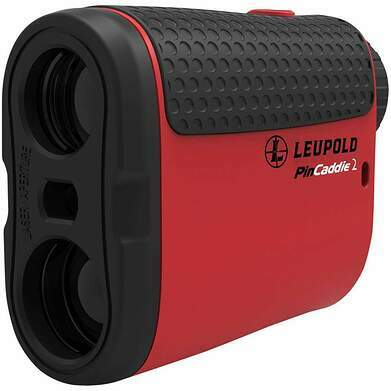 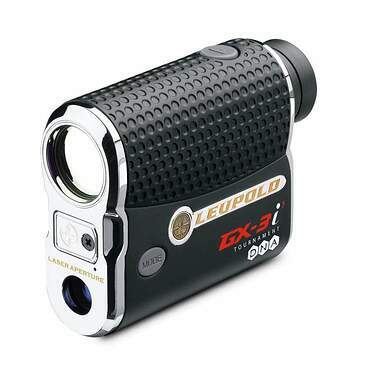 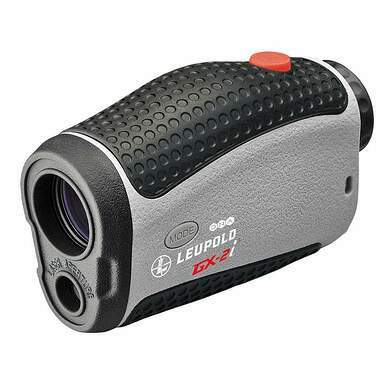 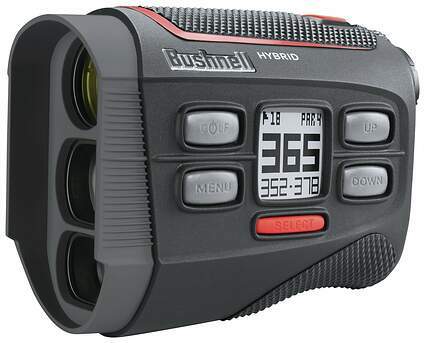 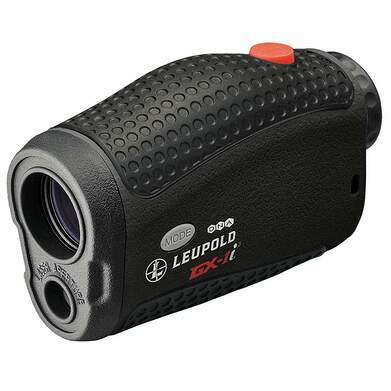 Never have to estimate yardages from stakes, landmarks or sprinkler heads again with a new or used rangefinders from Bushnell, Leupold, Leica and more! 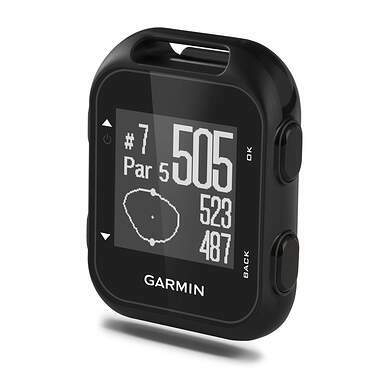 Always have the right yardage so you can confidently go for every pin. 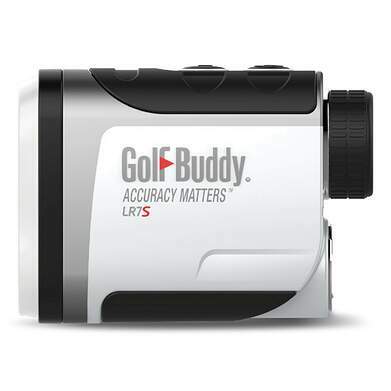 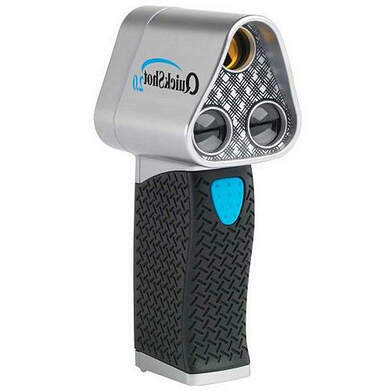 Shoot lower scores and save when you buy a new or used rangefinder or new or used golf GPS from 2nd Swing Golf.